Home Dealers How Do You Promote EasyCare Products? Promote: (definition) Further the progress of (something, especially a cause, venture, or aim); support or actively encourage. 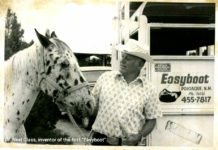 What do you do to promote EasyCare products? Speaking with EasyCare Dealers daily, I hear about all of the little problems. But, when I ask, “What are you doing to promote EasyCare products for your business?” there is usually dead silence. If you don’t promote a product, how will your customers know about it? 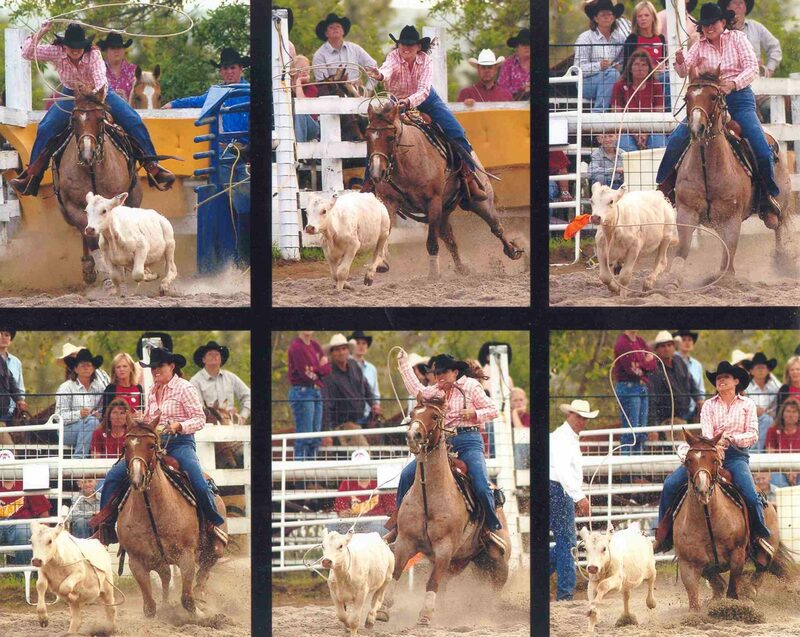 Sonya Walz, of Walz Performance Horses, is a promoter. 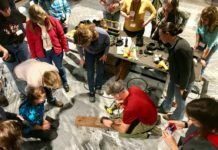 If you look at the Walz Performance Horse Facebook page, you will always find information about Easyboot Clouds, Rx boots and the new Trails. And, she always upsells Comfort Pads to go with the boots. Or an extra pair of inserts for the Easyboot Clouds. This benefits her customers and, of course, it benefits her business. Also listed on Facebook are the events that she will be attending. But, she’s not just promoting on Facebook. 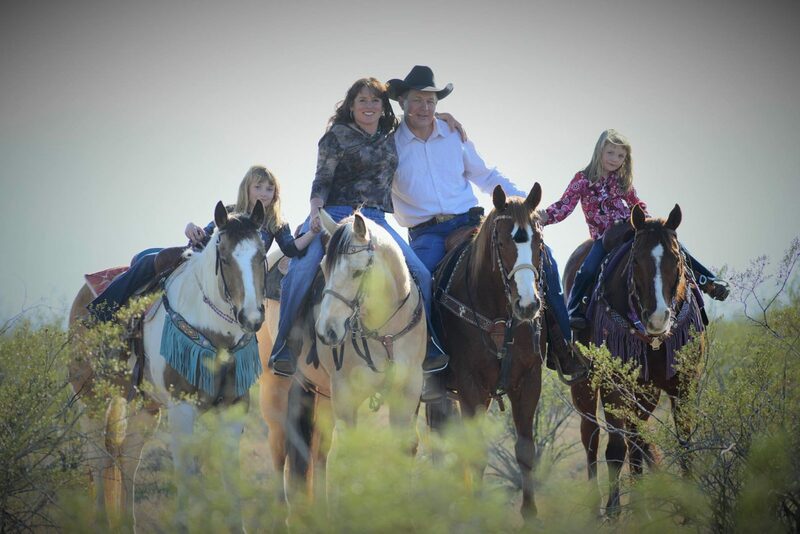 Take a look at anything related to barrel racing or roping and you’ll find something connected to Sonya and Walz Performance Horses. Whether it is attending the event or taking advertising space in the program, Sonya is there with her EasyCare products. Sonya is out in front of the public all the time and always reaching with EasyCare products. Sonya says, “I think we go above and beyond to try to help our customers.” She also uses EasyCare boots on her own horses and constantly experiments with the hoof boots to make the experience better. And, other horse owners see that she is using the boots, once again, promoting the product. Sonya is not known for sitting and watching the world go by. 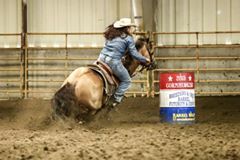 She has helped EasyCare with sponsorships for Barrel Racing Promoters and Sponsorships for some of the top Barrel Racers and Champion Ropers. Walz Performance is also a sponsor for NBR 2015-16 and has taken a very active role. 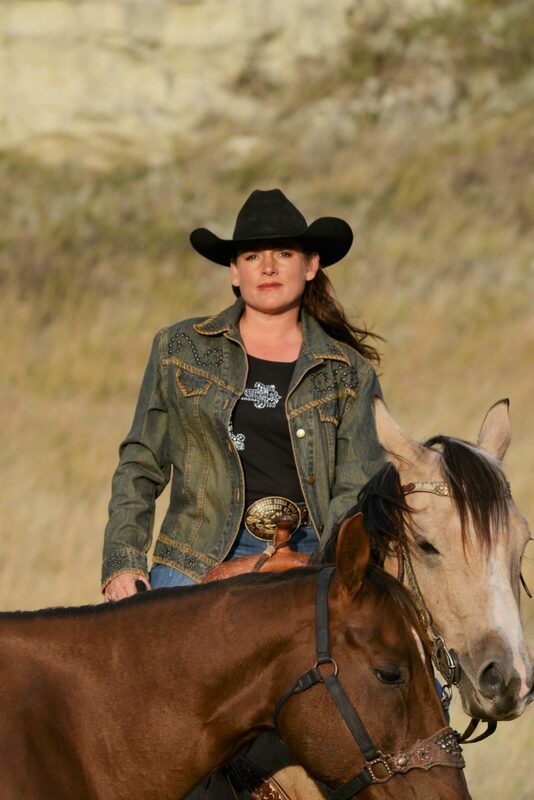 Ask any Barrel Racer about Sonya Walz and they know exactly who she is and what products she offers. 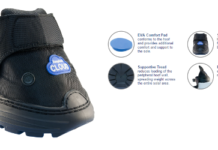 As any EasyCare Dealer knows, the Easyboot Clouds have been such a popular boot that they have back ordered many times. Sonya always has them available because she maintains a healthy inventory of the most popular sizes. Her customers know they can count on her to get them product in a timely manner. Sonya also takes advantage of our Direct Shipping to her customers. Making herself stand out again in her own private arena, Sonya was named American Cowgirl #5. She also knows her priorities and her family is always first. Walz Performance started out with EasyCare in 2014 and quickly rose to be a major contender in the Hoof Boot Business. Last year, her business grew again, experiencing constant growth from year to year because Sonya never lets down. Sonya is definitely an over-achiever. She says, “From the beginning, our plan was never to be just average.” She illustrates what a successful EasyCare Dealer does to promote product.